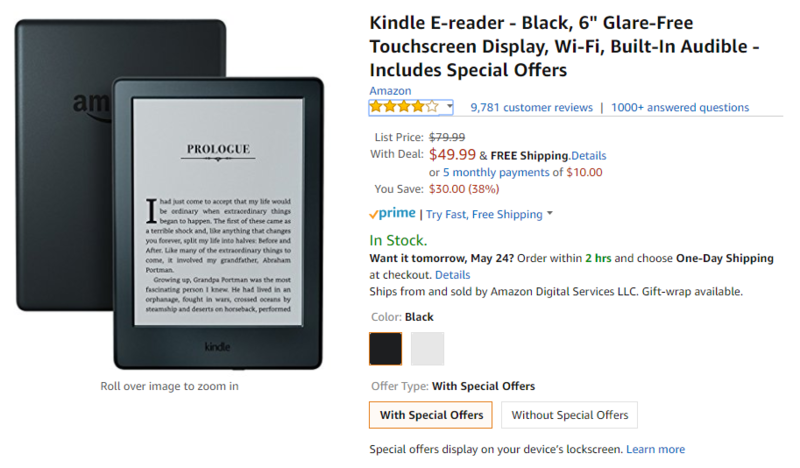 Amazon likes to pseudo-randomly drop prices for its Kindle e-readers, with the usual discount being around $30 off. 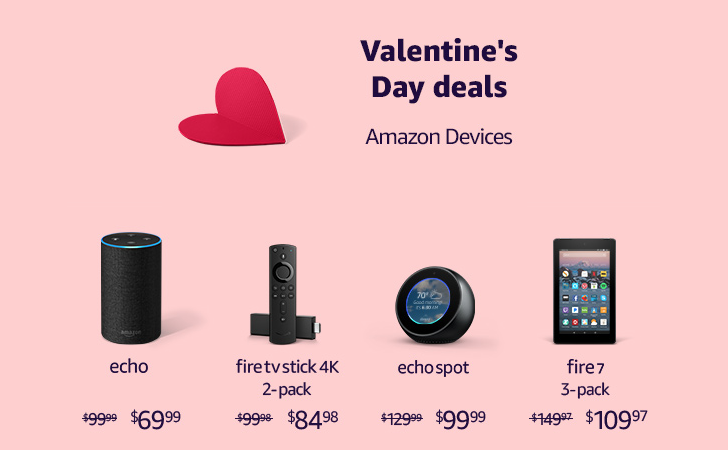 Today that discount is back, you can grab either a Paperwhite or the basic Kindle (each with special offers) for $100 and $50, respectively. However good smartphone displays may get, when it comes to long-form text, e-readers offer a noticeably superior experience. Reading for long periods of time on an e-ink display results in less fatigue to the eyes, battery life is measured in weeks instead of hours, and you get a break from the barrage of notifications that distract you while reading on a phone. 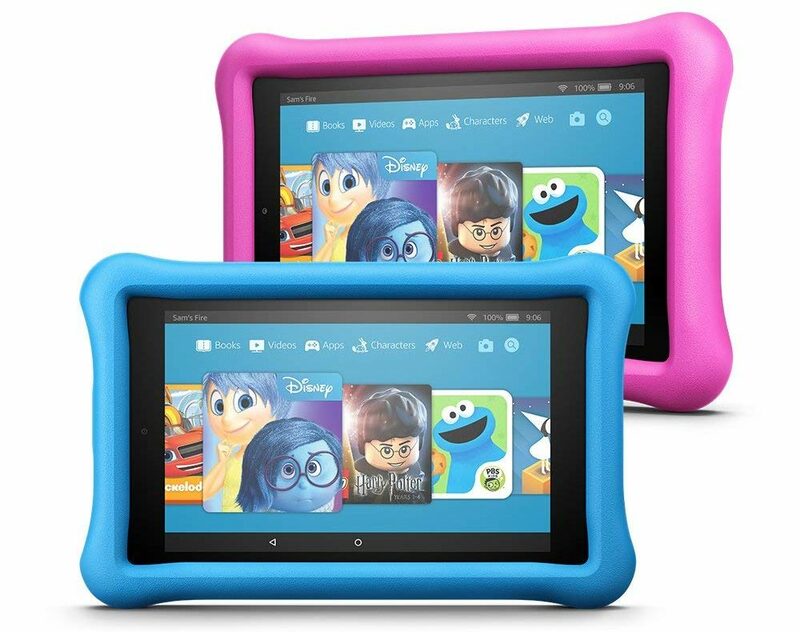 Amazon has virtually no competition in this market, but it still keeps making better Kindles every few years. 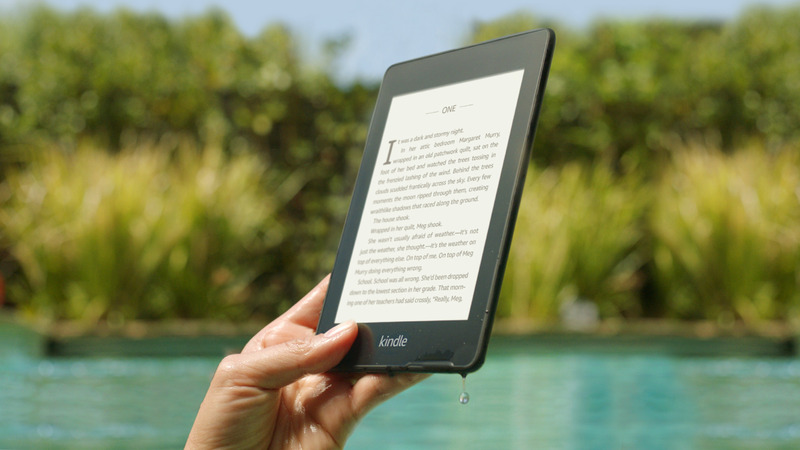 The latest generation Kindle Paperwhite is currently on sale at an all-time low price of $90 across various retailers. This is $10 lower than the $100 sale price from last month. 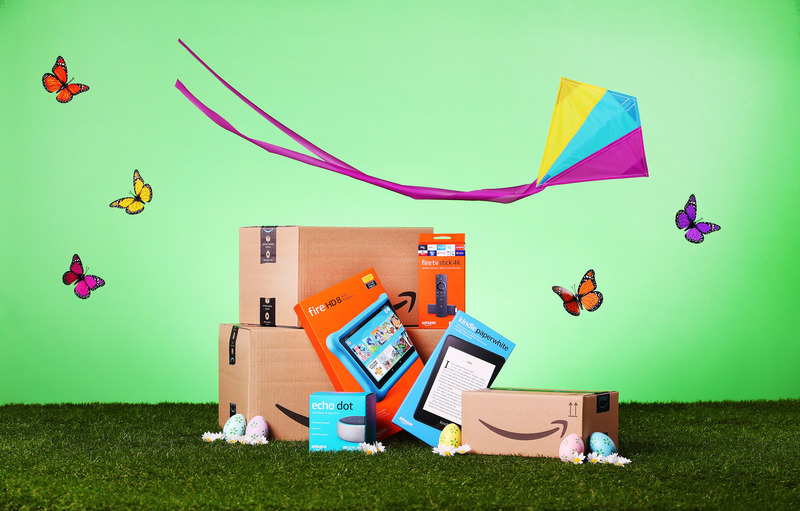 Prime Day is in full swing, but it can be hard to keep track of all the different sales happening. Even a few third-party retailers seem to be trying to divert a bit of that attention to themselves with their own promotions. To make things a bit easier for our readers, we're keeping track of all the stuff that we spot together in one place, right here.